These serviced offices to rent are situated next to Waterloo Bridge in London and have excellent transport links in the local vicinity. The building also has a choice of tube stations close by and Waterloo train station is a short bus journey away across the River Thames. Revamped to a high standard, this office rental is bright and modern inside and has trained staff on-site to assist with various business needs. 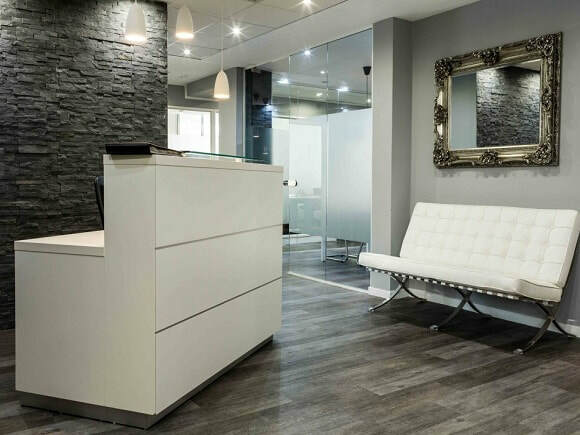 As well as having a number of meeting and board rooms, there is also a manned reception with a waiting area for clients. Security systems are in place within the premises and office space can be accessed out of normal working hours. Features include VoIP telephones, Cat 5 cabling, fast internet and furniture is also supplied.